About Us | Above and Beyond Tree Services Inc.
Our professional foremen, ropers, climbers and groundmen are the best in the business. 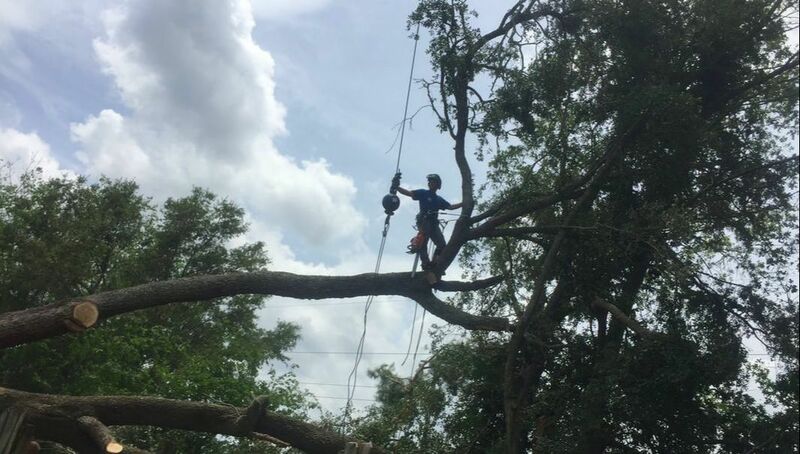 Led by our fearless and expert leader, Kevin Brislin, our teams give new meaning to professional tree services. We take pride in our work and even more in a satisfied customer. We aim to exceed your expectations. Take a moment to meet our team! 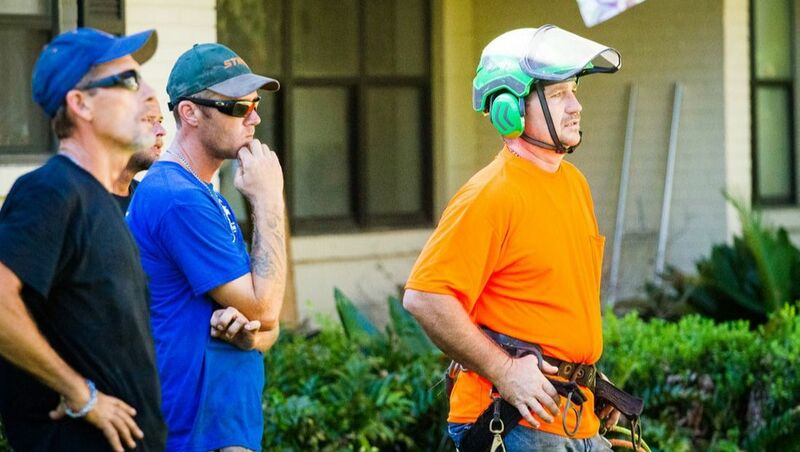 Meet the amazing people who keep Above and Beyond Tree Service going all year 'round. Success is a team effort at Above and Beyond Tree Service. 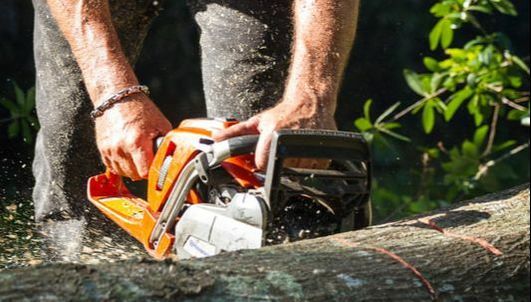 Our team includes several tree service veterans who have 5, 10 and 20+ years of experience in the industry. Our team also includes some dedicated individuals who have been with us for five or more years. We expect a lot from our team, and they deliver consistently.